The États Généraux is a non-competitive festival focused on exceptional documentary works, filmographies and the evolution of documentary cinema in a given country. The Viewing Experiences selection looks into the French-speaking productions of the year, putting forward recent and seldom shown works ; Doc History underlines the educational aspect by showing reference or heritage works ; Doc Route provides an opportunity to review the situation of documentary cinema in one foreign country ; Fragment of a Filmmaker’s Work offers retrospectives of well-established filmmakers of the discovery of young directors' filmographies. The open-air evening screenings feature films with a more immediate kind of interest. The festival also offers seminars and workshops (pre-registration required), as well as professional meetings. Five theaters propose simultaneously screenings in the morning, the afternoon and the evening. 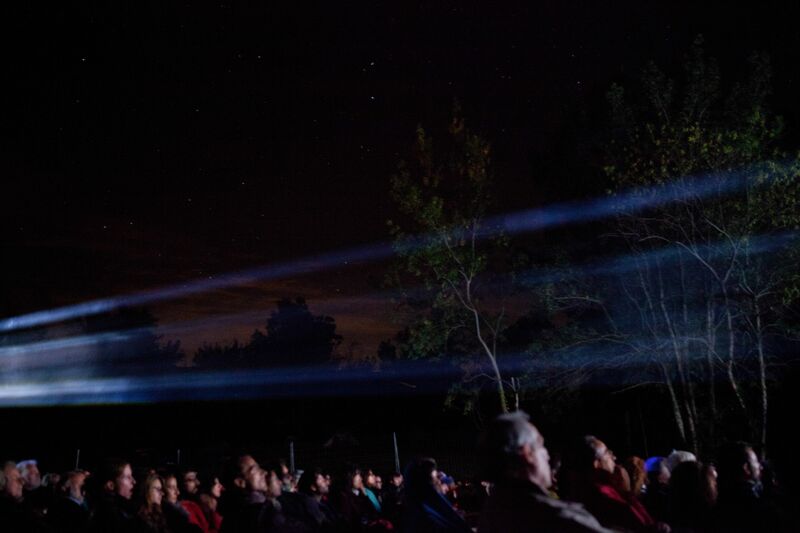 At night-time, the open-air screenings, "village" screenings (surrounding villages proposing open-air screenings of the festival's programme on the village main square) and screenings "chez l'habitant" (families hosting a film and its director) are even more occasions to discover the festival's programme. Finally, the video library is equipped with 40 computers, on which can be viewed the films programmed in the festival's different sections.